The man turns from the window to talk to you. 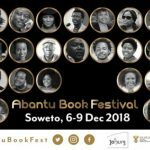 The line-up for the 2018 Abantu Book Festival has been revealed! 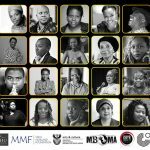 The line-up for the third annual Abantu Book Festival has been announced. Jacana Media has exciting news! This Mournable Body by Tsitsi Dangarembga has gone to the printers and will hit the shelves soon. 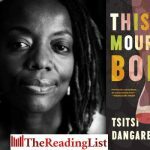 This Mournable Body – the new novel from Tsitsi Dangarembga is here! With her 1988 novel Nervous Conditions, Dangarembga became the first black Zimbabwean woman to publish a novel in English. The Book of Not, published in 2006, continued with Tambudzai’s story. This Mournable Body completes the trilogy, thirty years later. 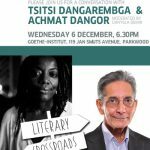 Join the Goethe-Institut for a Literary Crossroads event with Tsitsi Dangarembga and Achmat Dangor! 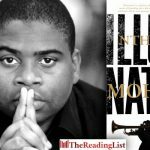 Full Abantu Book Festival programme revealed – get your tickets now! The full programme for the Abantu Book Festival has been revealed! 2017 Abantu Book Festival line-up revealed! The line-up for the second annual Abantu Book Festival has been announced! 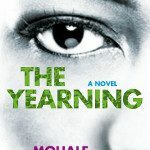 Mohale Mashigo, author of The Yearning, recommends: Zakes Mda – Ways of Dying, Koleka Putuma – Collective Amnesia, Bessie Head – Maru, Alex Eliseev – Cold Case Confession and Tsitsi Dangarembga – Nervous Conditions.